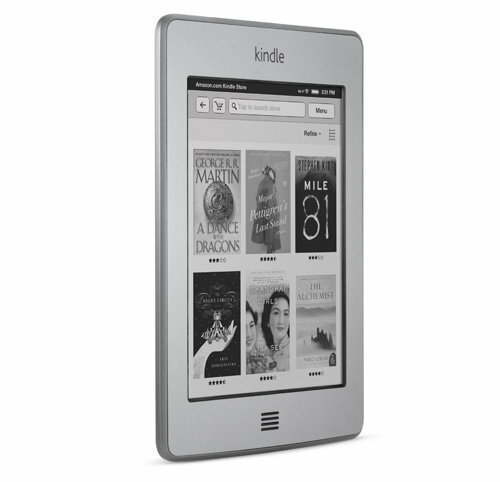 A new information was found regarding the ability of the Amazon Kindle e-tablet 3G that was announced a few days ago. Judging by the results of talks in the Amazon forum, e-reader was installed to limit the ability of 3G so it can not be used freely to surf the web and have to rely on free wifi connection to surf the Internet. In a post on the customer support forum, the Amazon Kindle team says that they apologize for making confusion. Explained that the Kindle Touch 3G will enable users to explore the Kindle Store, download books and magazines or newspapers, and access to Wikipedia, either via 3G or wifi. However, experimental web browsing outside of wikipedia on Kindle Touch 3G is only available via wifi. Amazon has not really clear reason to limit the function of this 3G when 3G services Amazon can actually be used more widely than wifi because it can be used in all corners of the world, for example for checking email or accessing social media services. According to Amazon, Kindle Touch 3G services on this 3G is provided free of charge by Amazon without having to pay monthly fees to both the existing cellular operators as well as Amazon. Amazon Kindle Touch 3G sold at Amazon a price of $ 149 to the continental U.S. and $ 189 for other regions. This product can now be ordered at the moment but will be released on 21 November 2011.